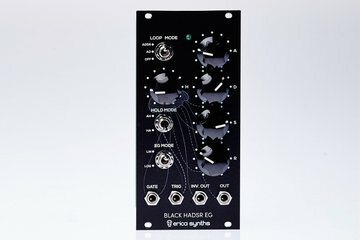 Erica Synths Black HADSR Envelope generator is a feature-rich yet easily operated five stage envelope generator. 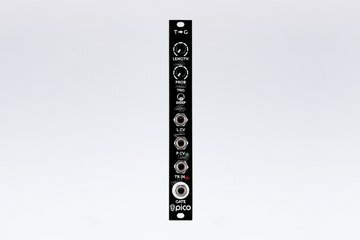 If you wish to add more versatility, you can use it with the Black CV Expander. 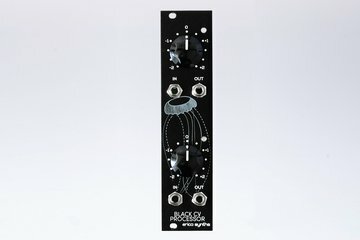 Erica Synths Black CV Processor is designed to manage CV signal polarity and amount, it can be used for audio signals as well.